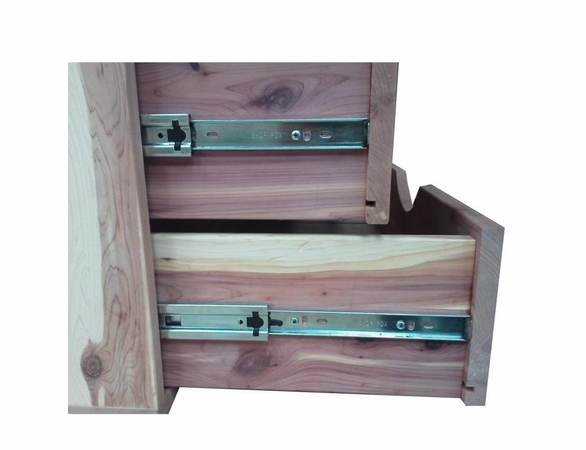 Boxes are constructed with 3/4" 2-Sided Cedar Veneer with the back constructed with a 1/4" single-sided Cedar Veneer. 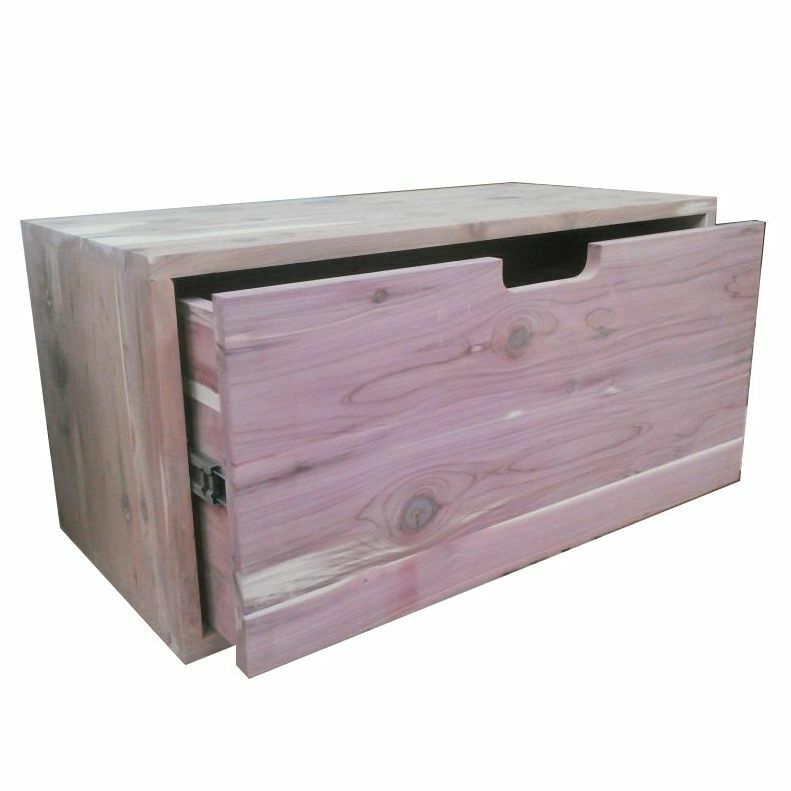 All exposed edges are faced with aromatic cedar veneer. 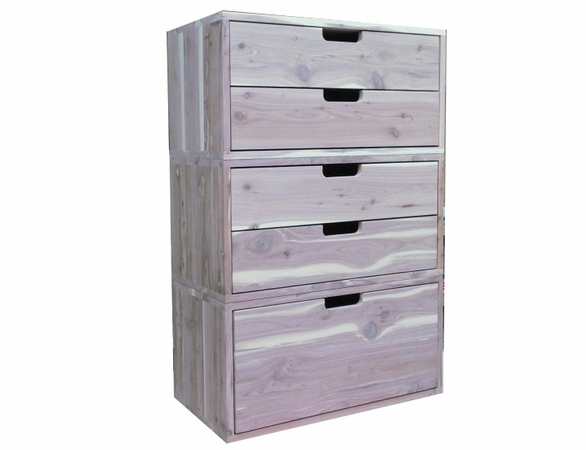 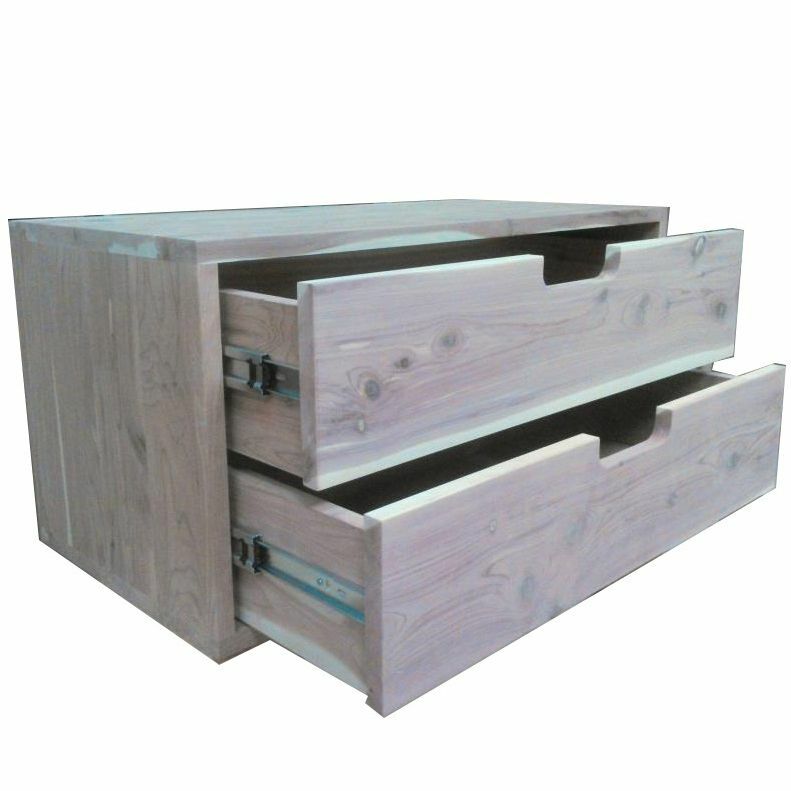 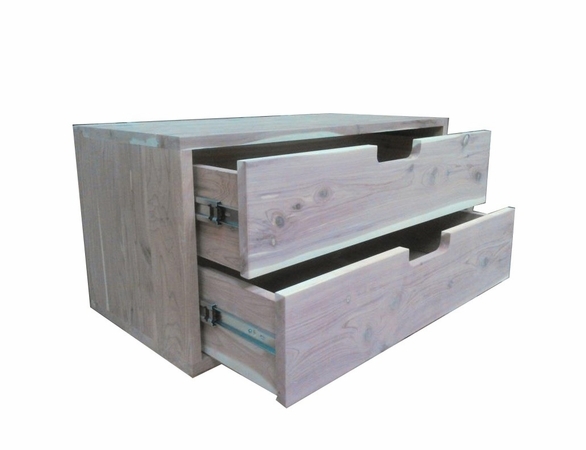 Drawers are constructed with solid cedar fronts, sides and backs. 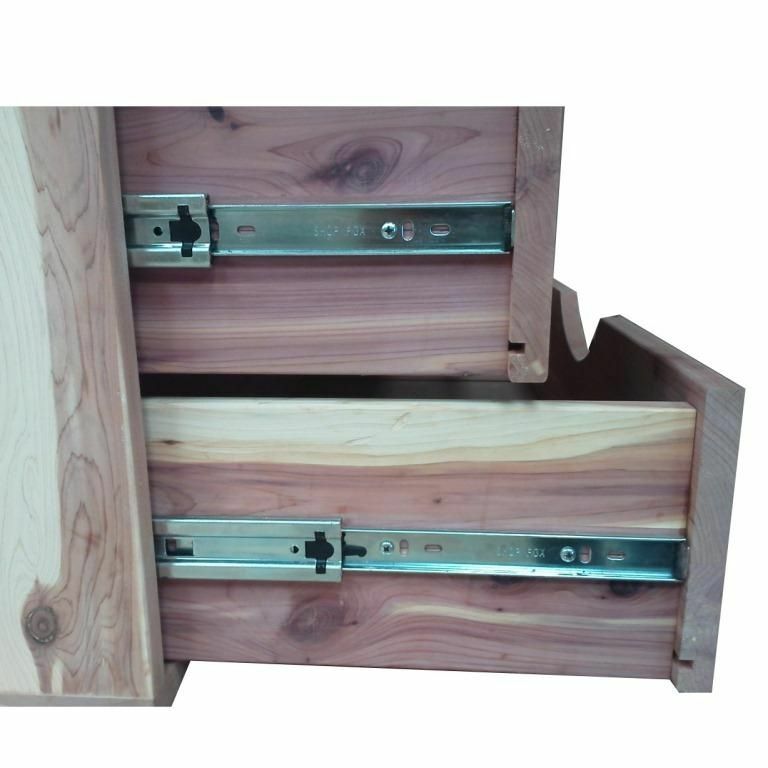 The bottoms of the drawers use 1/4" single-sided veneered cedar which gives you more space in the drawer! 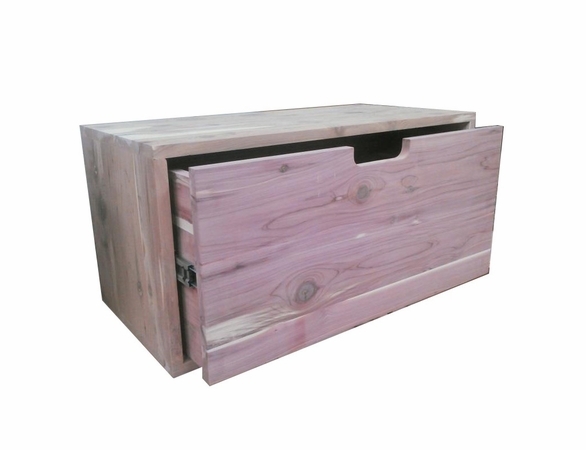  Solid Aromatic Cedar Wood combined with Cedar Veneered Plywood.